Hi all it is my turn, Lols, to choose the top three this time and it has been a really difficult task, so many different ideas and beautiful creations !! Well done everyone, Please email us (abcchristmaschallenge@hotmail.co.uk) then we can tell you how to claim your prize and also those of you that made the Top 3 your blinkies. We look forward to seeing your creations for the Z for Zero time left !! Where on earth did the year go? Have you got enough cards? 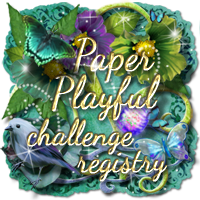 Well we have a great fun challenge and Hop for you this time. and its the last challenge of 2010! what a fantastic selection of cards!! as there is lots going on for this challenge!Weeeeeeeeeeeeeeeeeeeeeeeeeeeeeeee!! Z for Zero time left! and its me (Samantha) posting this time!! 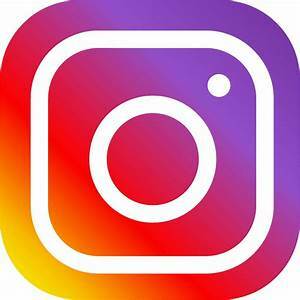 1 lucky Winner will win a $15 shopping spree with free postage. Heidi and Stephanie for all their support this year! their challenges either as you could combine this challenge with theirs this time too! their challenge is Glam it up! and you are gonna be really excited! They also have a amazing sale at the moment so even if your not lucky enough to win a prize their sale is awesome so you wont feel like you missed out! And as if that is not enough! 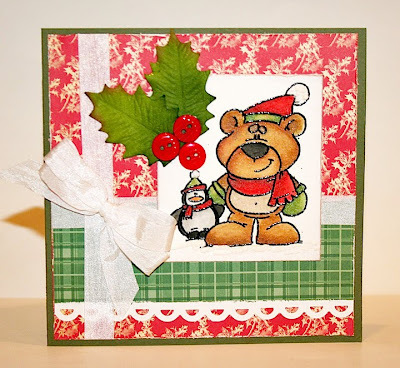 Along the way on the Blog Hop the Design Team are going to be offering prizes/candy too! but you will have to make sure you leave them all lovely comments to be in with chances for winning their prizes because I am feeling a bit Naughty and not saying who has prizes as there has to be some birthday surprises too! 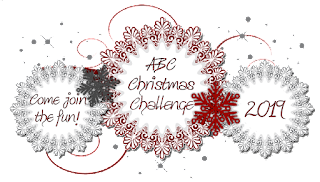 ABC Christmas Challenge is nearly 1 year old! Please join me in thanking my Designers and Guest Designers for all their efforts and support too! I have letter for you to save for later! 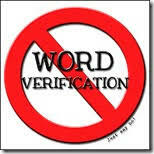 We have turned on the comment moderation for this challenge so there is no cheating! Ok so this is the order of blogs we are hopping in case you get lost along the way! The Theme for my Z for Zero time left! IE: A for Angels - include a charm or some beads...that was the extra. Once you have chosen a challenge/s to re play make your card/project and then head back here and link it! remember only post your card/project once you have completed the blog hop and have collected your letters to make the festive phrase. HAVE FUN!! Christmas its only 10 days away! but I have been a bit Naughty! and have got my digi scissors out and snipped the Dt's projects so your only getting a sneak peek here! 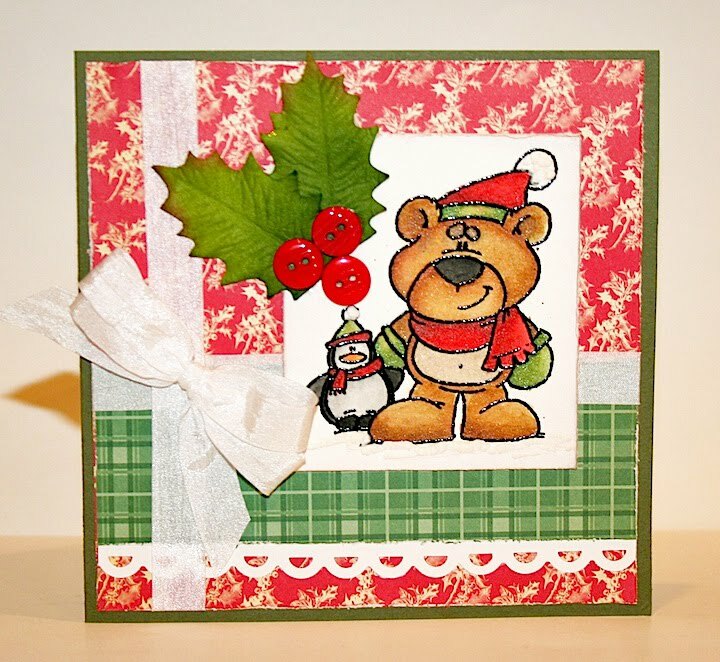 you will have to stop by the DT blogs to see their cards/projects......But I have been Nice and listed all the challenge they have chosen to replay with the links! Dear Santa I have been a little bit Naughty and a little bit Nice! 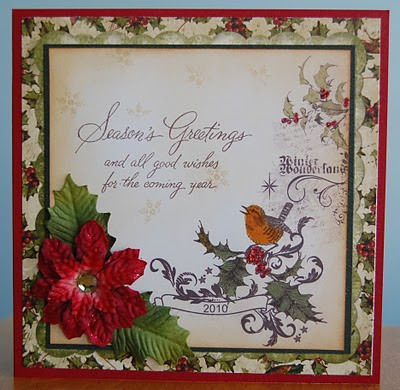 ...to come back tomorrow for our last challenge of 2010...and lots of blog hop fun!!! 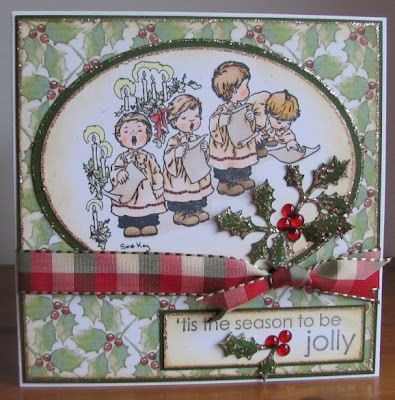 Thank you to eveyone for joining is with our X for Xmas Challenge. Oh my, there were so many wonderful entries! It really was too hard to choose a Top 3. Therefore, I chose a Top 5 instead - and even that was hard. 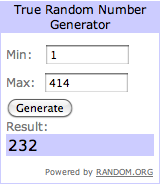 Please email at the email above to claim your prize. 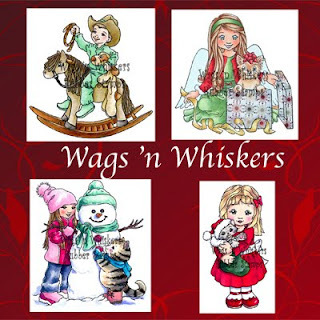 We are sponsored by our lovely teamie Lacey from Wags 'n Whiskers and she will be giving one lucky entrant this fab prize!! 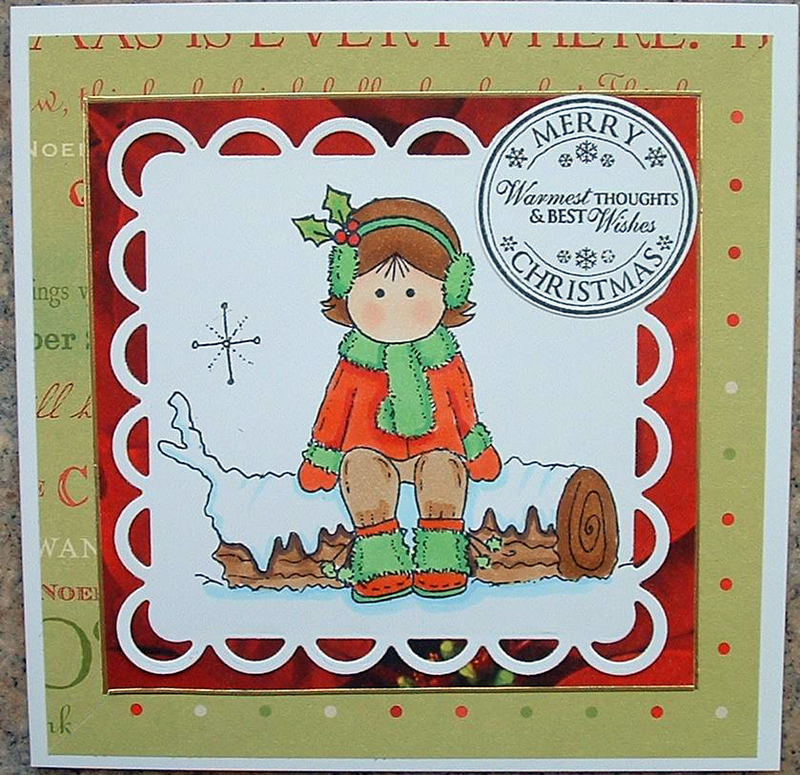 4 of our most popular Christmas digital stamps!! The tradition of decking the halls with boughs of holly is reminiscent of the pre-Christian times when the evergreens in the depths of winter represented life and the red berries the seeds of life to come. Candles were associated with the Roman festival of Saturnalia when Ops, the wife of Saturn, was remembered with the giving of gifts as a token of love and respect on her sacred day of 20th December. All over Northern Europe and Scandinavia candles are lit, especially on the night of the Winter Solstice, in celebration of old customs and beliefs that still linger. So, as the old solar year passes and we start anew, we remember our ancient past and celebrate the Yule Tide with the giving of gifts, lighting of candles and decorating our homes with greenery. We celebrate with family and friends, giving thanks for the feast at our table that was raised and grown in and from the earth nurtured by the rain and the sun. We toast to a new year and a new growing season and hope that the new sun will shine, the rains be gentle, the winds soft and the earth rich and abundant once again. Wassail!